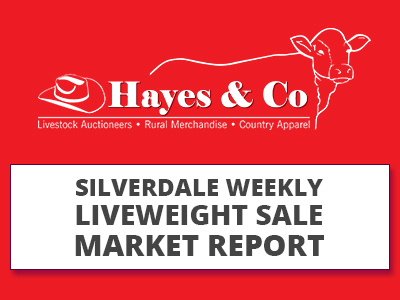 Comments: Agents – Hayes & Co had a mixed quality yarding which sold to a slightly easier market due to the quality offered. Next Sale: 3rd & 10 Dec 2018. Curfew: All livestock must be delivered to sale yards by 10am, day of sale. Demand for: all types of calves, goats, sheep & pigs.